A small study of the illegal drug has found eye- and mind-opening results. 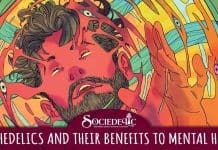 In the 50’s, CIA was using LSD for spicing the local food. 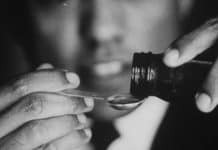 Lysergic acid dyethylamide, which you probably know as LSD, has been put to various uses since its discovery in the 1930s: scientists have tried to treat mental illness; the CIA attempted to control minds; and recreational users, well, trip out. But the Controlled Substances Act of 1970 officially prohibited LSD, and scientific inquiries into its capabilities all but disappeared. Until recently. 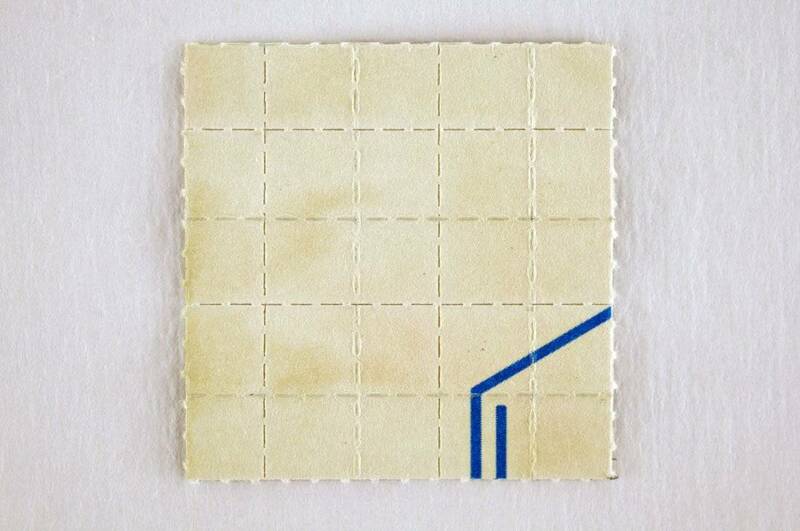 25 Tabs of Avatar blotter acid. While studies into LSD still face stigmas, in the past several years, scientists have found potential small-scale, fascinating effects on perplexing regions of health, including addiction, depression and terminal cancer. 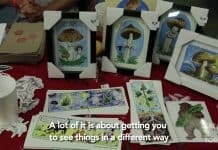 Studies have also taken on the drug’s cognitive repercussions; “You don’t recognize yourself as a separate being from the universe,” as one study’s co-author told TIME in 2015. Now the journal Language, Cognition and Neuroscience has published the first study—and it’s a small one–since the 1960s to explore the relationship between the drug and language. 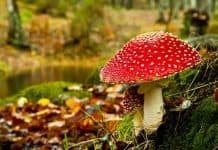 Researchers at the University of Kaiserslautern in Germany observed ten participants attempt to label a series of images when they had and hadn’t taken LSD. 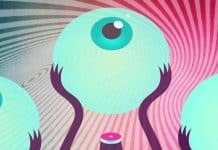 Results showed that while LSD does not affect reaction times,” explains lead author Neiloufar Family, “people under LSD made more mistakes that were similar in meaning to the pictures they saw.” For example, when people saw a picture of a car, they would accidentally say ‘bus’ or ‘train’ more often under LSD than under placebo. This indicates that LSD seems to effect the mind’s semantic networks, or how words and concepts are stored in relation to each other. When LSD makes the network activation stronger, more words from the same family of meanings come to mind. And what better opportunity to experiment with imagery, than with a psychedelic, drug-induced love song about LSD? The music video borrows heavily from Gaspar Noé’s 2009 psychedelic fantasy film Enter the Void(which, if you ask Noé, also inspired Kanye West’s 2010 music video “All of the Lights”). The Jim Jonsin-produced record is the third single from Rocky’s sophomore album, At. Long. Last. ASAP., which debuted at #1 on both the Billboard 200 and the R&B/Hip-Hop charts. This is his second consecutive #1 on the Billboard 200. The Harlem native is currently on a joint tour with Tyler the Creator with special guests Danny Brown and Vince Staples. In January 2015, Rocky’s record label founder A$AP Yams died of a drug overdose. Sample post no 16 excerpt. Sample post no 17 excerpt.